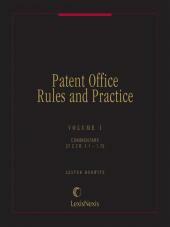 The Patent and Trademark Office's Rules Book. 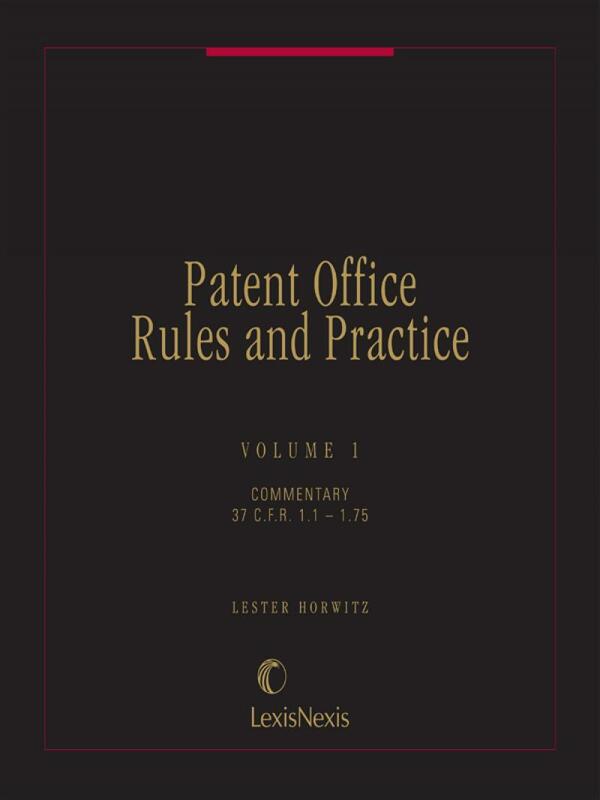 Lester Horwitz has been in practice as a patent attorney for over 40 years, representing clients before the U.S. PTO, acting on their behalf in securing protection in foreign patent offices and in licensing and enforcing their intellectual property. 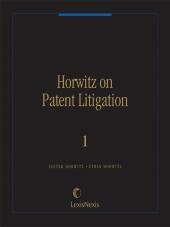 Mr. Horwitz has extensively written on intellectual property issues and has lectured before U.S. and foreign patent law associations and, on invitation, to foreign patent office personnel. His education includes a Ph. D. from New York University and an LL. B. from the University of Missouri. 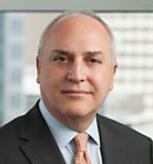 He speaks from experience as both a patent attorney and as an inventor who has patents on his own research. 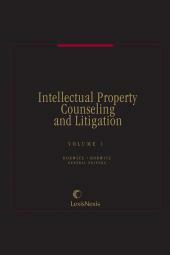 Lisa Hershman, B.A., Yale University, has also been working as a contributor and author on this treatise since receiving her J.D. at Harvard Law School in 2003.